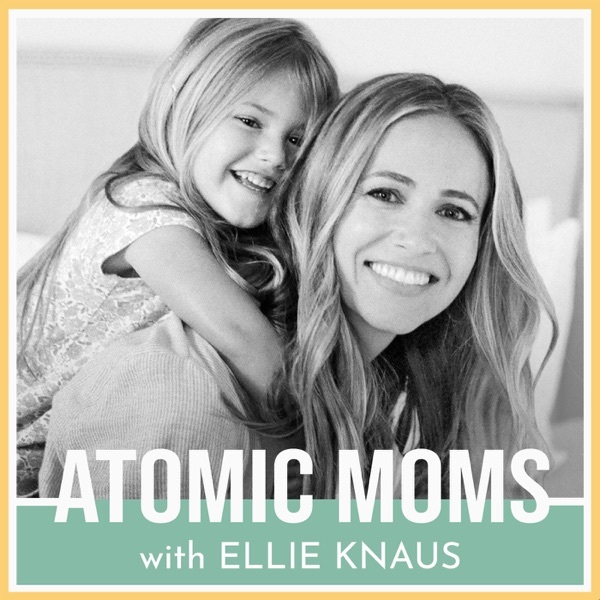 Intuitive and medium Jill Willard (TedTalkX, Goop) goes deep with the moms as they explore energy centers, inner balance and what's going on inside the heads and hearts of so many mamas. Visit AudiblePodcast.com/Atomic for a free audiobook! Don't forget to visit Plated.com/Atomic for free shipping on your first order!